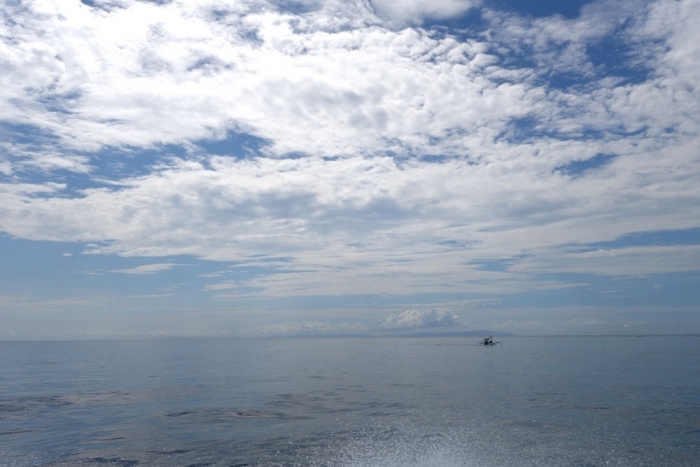 If you have done any googling of this topic at all, you will know that there is a mountain of debate over the best way to get from Bali to the Gilis... and let's just say that none of them are particularly easy! The option that seems to be most advocated online is to fly. 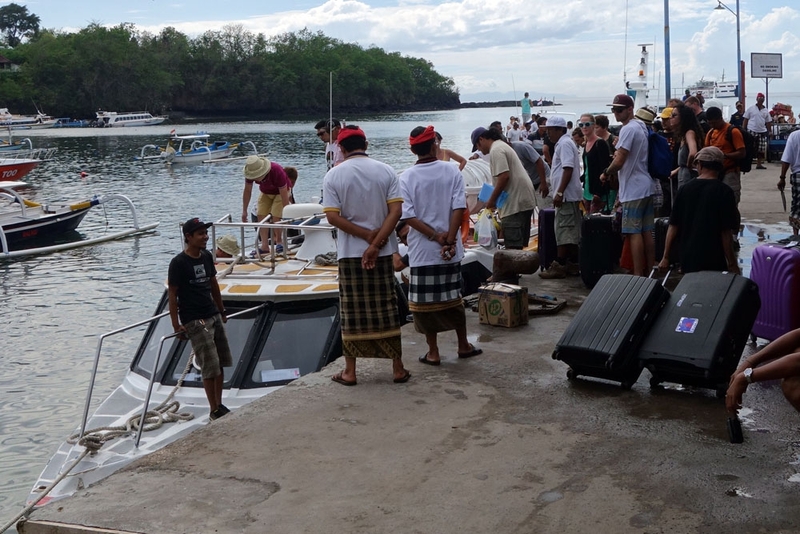 The problem being that you have to get to Denpasar airport, fly from Bali to Lombok, navigating those two airports, find your way to the port, get past all the horrible scamming touts there and finally get a boat to the Gilis. Needless to say that this option did not appeal very much to us given the potential cost and unpredictability of all those different bits of travel and the time involved. 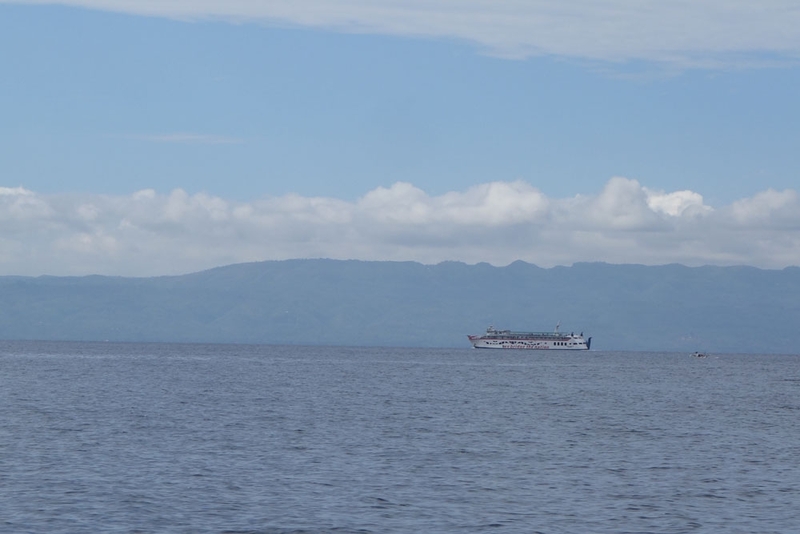 The next possibility is to take the big passenger ferry. You can do this two ways; firstly by yourself by finding your way to the port, getting the ferry to Lombok, getting from that port to the Gili island port which is further North and then getting a small boat to the Gilis or through a tour company where they will pick you up in Bali, put you on the ferry and then transfer you between the two ports. This option is possibly the cheapest but also the longest due to the passenger ferry time. Again, this did not appeal. The final option is to use a fast boat where they pick you up from your accommodation and then use a fast boat to go straight to the Gili Islands. These have come under a lot of criticism due to lots of sinkings on the journey across. This is usually due to overcrowding on the boats, not having adequate life saving equipment on board and then bad weather conditions. Those who had a bad time from my reading and research however, seemed to be the people who booked a boat from tour companies on the street in order to get a better price. In a lot of instances these people did not get the boat they expected and ended up on super crowded boats. 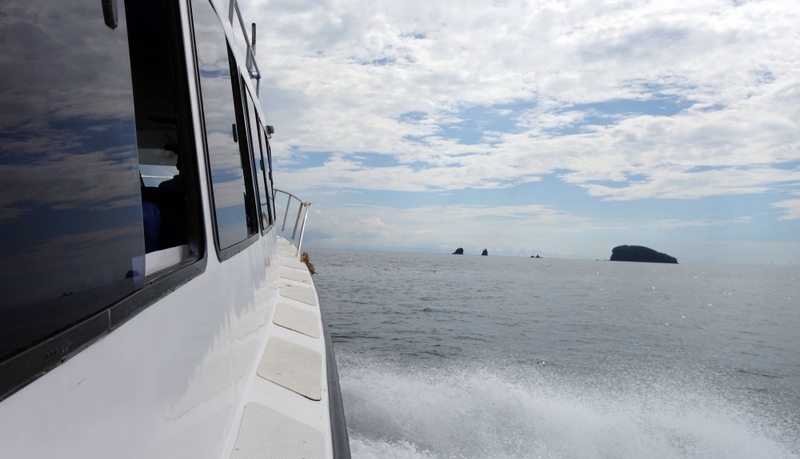 We decided out of all the three options we like the fast boat the best as it was fastest and had least complication. We were worried about the safety aspect however and so searched online for the best company. 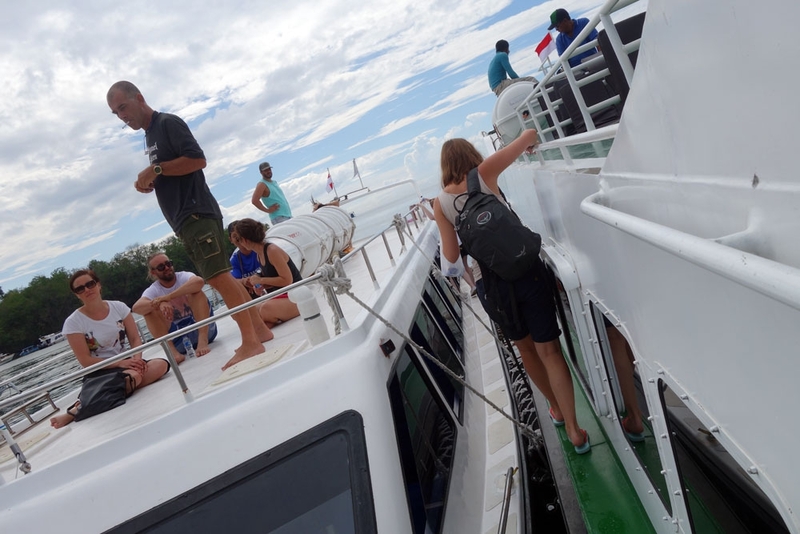 We decided on Blue Water Express in the end not only as their reviews were marginally better than other companies but also because they have a route to Gili Air which is not very common. We contacted them directly via email and had response within a couple of days (they also have a phone number and Skype). This was definitely the most expensive option and we were only able to negotiate a IDR 90k discount so ended up paying IDR 600k each for the trip. We could have got a much better deal on the street in Ubud but we felt safer knowing exactly what boat we were getting on and that it had a safe reputation. We were picked up bright and early from our accommodation at 6.30am and with only 2 other people in the bus we headed to the port which took around 90 minutes. We paid off our balance at the desk and were told the timetable for the morning, were given a free map of Gili Air and a bottle of water each. We were joined by a few other people and then we were taken down the boats (they had already taken luggage down, all individually labeled with our final destination). As we approached the jetty, there were a LOT of people being put onto one tiny looking boat and so my anxiety started to grow again, all I could think was that we were going to sink today. We thankfully walked past that boat to the end of the jetty, again I was confused as there was a slightly bigger boat there with a lot of people around it but no Blue Water Express branding...I just thought 'oh no Lisa, you've even been scammed by them'. I felt very bad for jumping to conclusions when our guide asked us to walk through the boat to their boat on the other side! 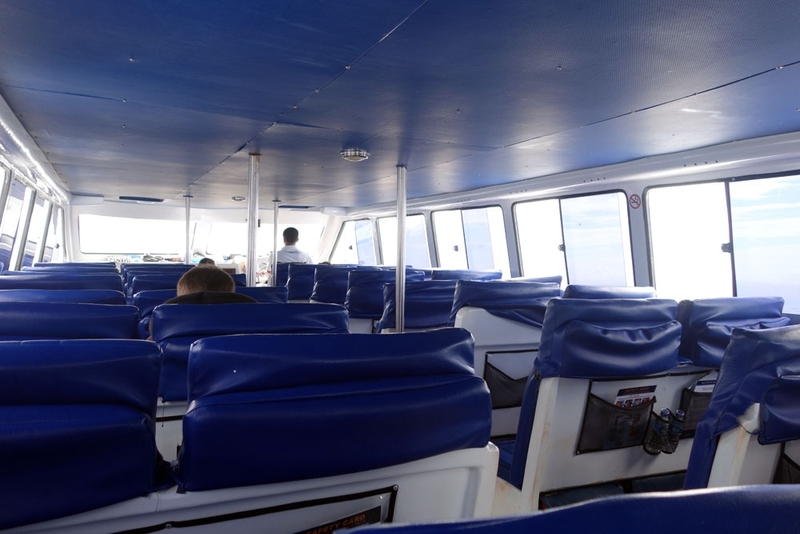 We managed to navigate our way onto the boat and set off with only perhaps 12 people on board, definitely no sign of overcrowding! The next battle would be the rough seas and seasickness which I was fully expecting to come given that it is currently monsoon season and there was a typhoon hitting the Philippines. I was incredibly surprised to find that the sea was as calm as a pond and there was barely any movement! 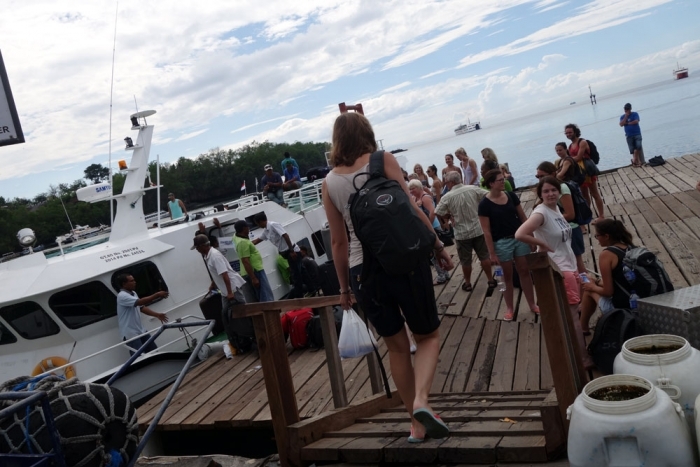 After an actually very pleasant 90 minute boat ride we arrived at Gili T where most people got off. 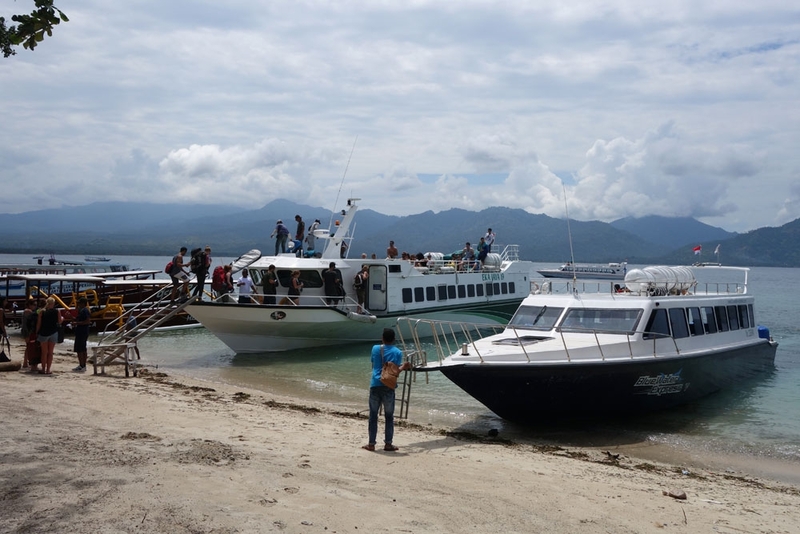 Then we headed to Lombok where another 2 people got off and then finally we were the only 2 left on the boat as we headed to Gili Air. We arrived without sickness or sinking or the million other scenarios I had played out in my head. I'm not sure whether it was because I was expecting such an awful journey or if we just had a great day that made our trip OK compared to the horror stories I have read online but my one piece of advice would be to book with a reputable company perhaps personally book with them and don't be afraid to pay a little extra for the shortest and more pleasant journey! Thanks for a great trip Blue Water Express!